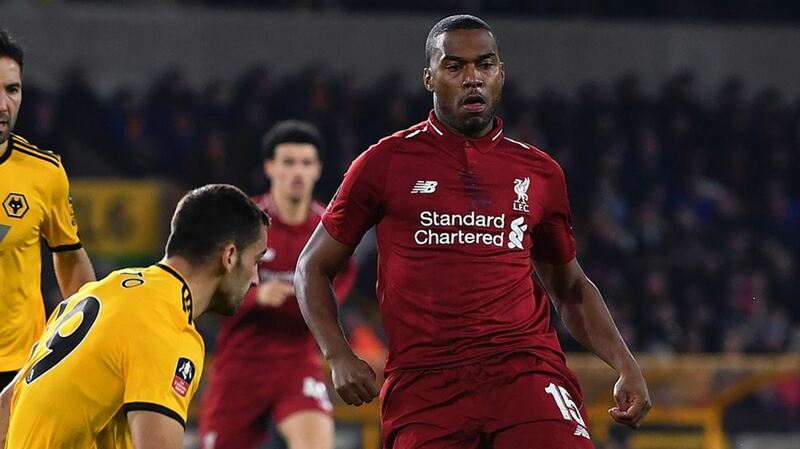 The Mirror (h/t Daily Star) reports that Tottenham are considering a move for Daniel Sturridge. The 29-year-old Liverpool forward isn’t a regular at Anfield and his contract runs out at the end of this season. Though he has come up with a couple of key goals for the Reds this season, the Englishman doesn’t get enough game time (h/t Daily Star). His strike against Chelsea at Stamford Bridge earned us a point early in the season. He also found the back of the net against PSG in the Champions League opener. The report claims that Spurs want to “bolster” their attack and their current backup striker, Fernando Llorente, wants to leave London. Mauricio Pochettino is eyeing potential forward options but faces competition if he goes for Sturridge, as MLS and other European clubs are eyeing up the Englishman (h/t Daily Star). The end of the road for Sturridge? The Englishman’s career at Liverpool has been hampered by injuries, however, he has been fit for most of this campaign. 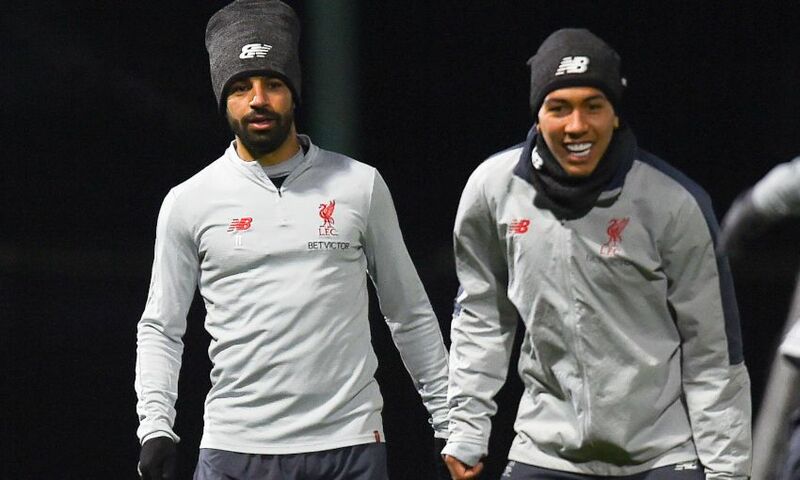 The striker has found regular starts hard to come by this season as Jurgen Klopp has preferred a front-line trio of Mohamed Salah, Sadio Mane and Roberto Firmino. This attacking line-up of the Reds is possibly one of the best in the world, and it would be tough for many world-class forwards to grab a place in this playing XI. It will be interesting to see the club’s decision regarding Sturridge in the summer. The Englishman is still one of the best finishers in the game but it is unlikely his game time will increase much next season either.